These 21 new introductions include many Dahlia forms: FD, ID, IC, WL, SC, S, MS, O, CO. And the colors of these hybrids are as varied as they are dazzling. Their first introduction was in 1980, and in honor of Gerda, Erik named it “Gerda Juul”. The Juul’s introduced three new varieties in 1983. A nice tribute to our beloved city. Juul’s Allstar – O DR, 2001. Consistently, Gerda and Erik introduced new varieties throughout the eighties, nineties and oughts. Given that it takes hundreds to over one thousand sowed seeds to produce one cultivar accepted and registered with ADS, they labored hard and long, sowing probably more than tens of thousands of seeds to produce these beauties for our enjoyment. Besides doing the traditional tuber dividing, Erik and Gerda produced cuttings at home and assisted Lou Paradise producing cuttings for the DSC Sale until 2012. 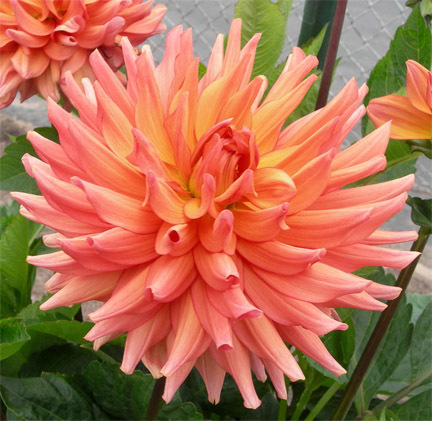 The Juuls believed that cuttings are a very good method of preserving and reviving dahlias. They also planted the extra cuttings to be used as pot roots for the following year’s propagation. 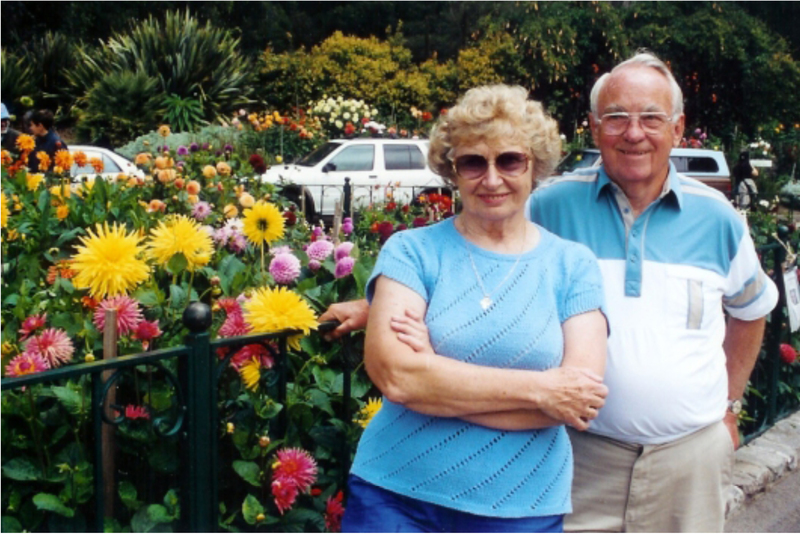 Although Gerda is still an avid dahlia grower, sadly Erik passed away in 2016. We know that Erik is still growing dahlia in greener gardens.